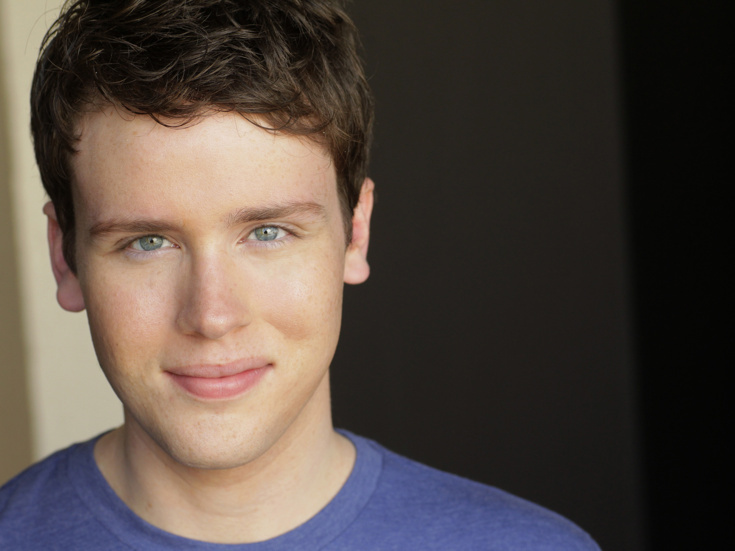 Grey Henson was fortunate enough to make his Broadway debut playing Elder McKinley in The Book of Mormon, having originated the role on the First National Tour. On television he guest-starred in the comedy series Suburgatory. Grey received his BFA in acting and musical theatre from the Carnegie Mellon University School of Drama.